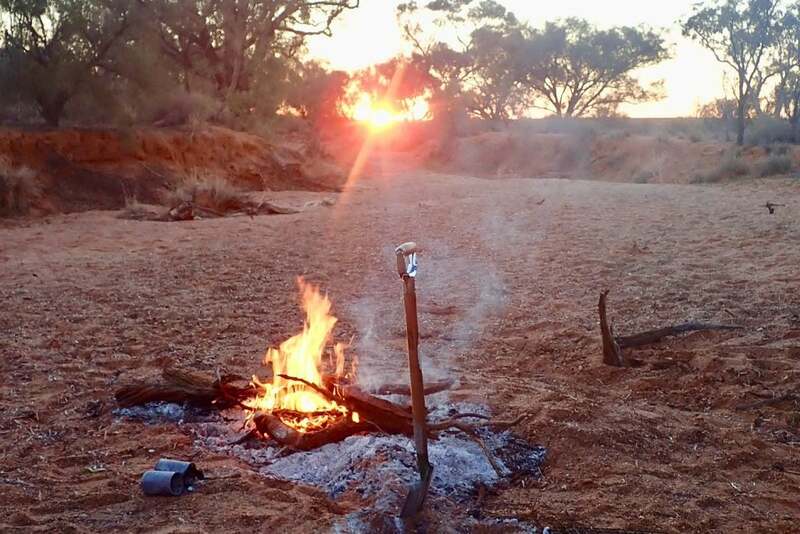 What do you do with your rubbish when you’re on a long excursion into remote country? I’ve long been an advocate for the clean burning of most litter when the season is safe to do so. There’s a common perception that burning waste, especially plastic is bad. I’d argue otherwise, that doing so is likely to be no more harmful than burning wood or diesel. Let me explain. All the combustible waste materials that you’re likely to have are composed of carbon combined with hydrogen and oxygen and less commonly nitrogen, then depending on the material, much smaller amounts of other elements that commonly exist in organic matter such as sulphur, phosphorus, chlorine and traces of mineral elements. Put simply, when “combustible” materials burn, the carbon in the material is reacting with oxygen from the air to produce carbon dioxide and water – of course there are many other complex reactions taking place as well but to generalise, the hotter the burn, the more complete the burn. A hotter burn, where air is more able to mix with hot volatile gases produced in a fire so that they combust (react with oxygen) is a cleaner burn because there is less soot and smoke produced. 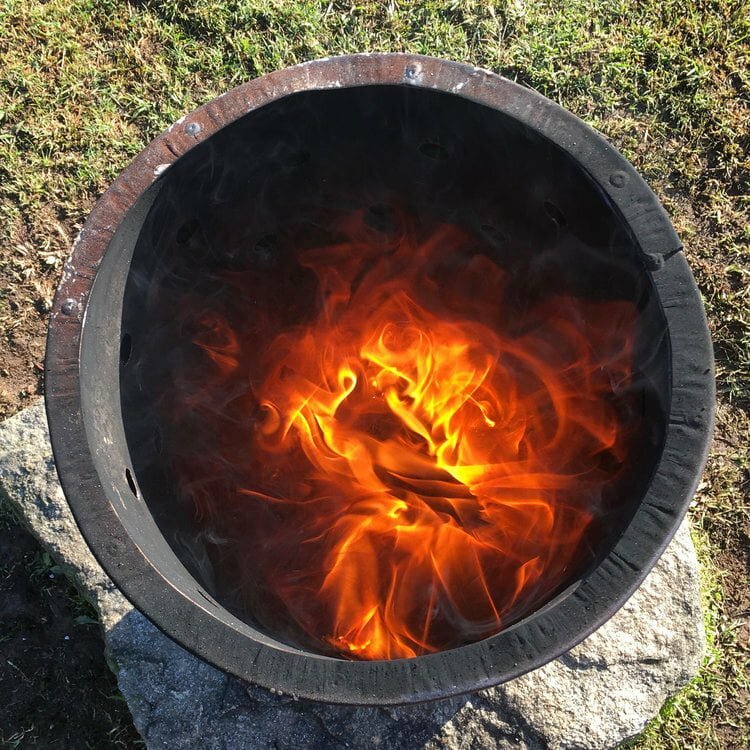 So a cleaner and more complete burn is one that produces less smoke and is achieved by getting the fire burning hotly then having free and unimpeded contact between the burning material and the air – that’s why a bit of wind helps! It is also why overloading a fire with wood (or rubbish) makes it smoke more. By far the most common plastics in general camping waste are polyethylene and polypropylene, which are composed almost entirely of hydrocarbons – carbon and hydrogen (plus in some instances, minute quantities of other elements), the clean burning of which produces water and carbon dioxide. There may be some soot (unburned carbon), carbon monoxide (‘partially burned’ carbon) and volatile components of molten plastic produced if the burn is not hot enough or well aerated, producing an unpleasant smell. The exception with the incineration of plastics are ones containing chlorine – most commonly PVC and Styrenes (numbers 3 and 6 respectively in the plastic resins ID code) If these are burned under 850 degrees celsius, small amounts of dioxins can be emitted and these are very toxic, so generally speaking you should avoid having these, and don’t burn them. In remote areas of Australia it’s a common practice for councils to burn rubbish before it is turned into landfill. 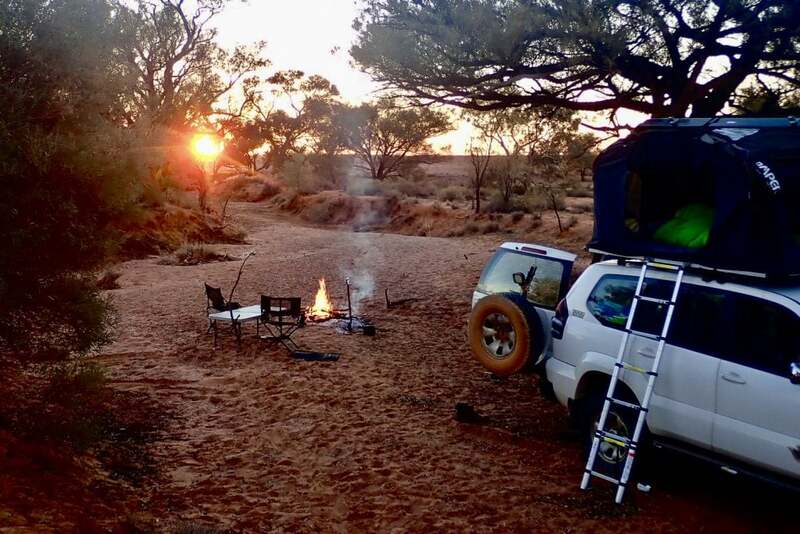 In the Kimberley there are metal caged rubbish collection sites on popular tourist roads that are regularly torched by the council workers. 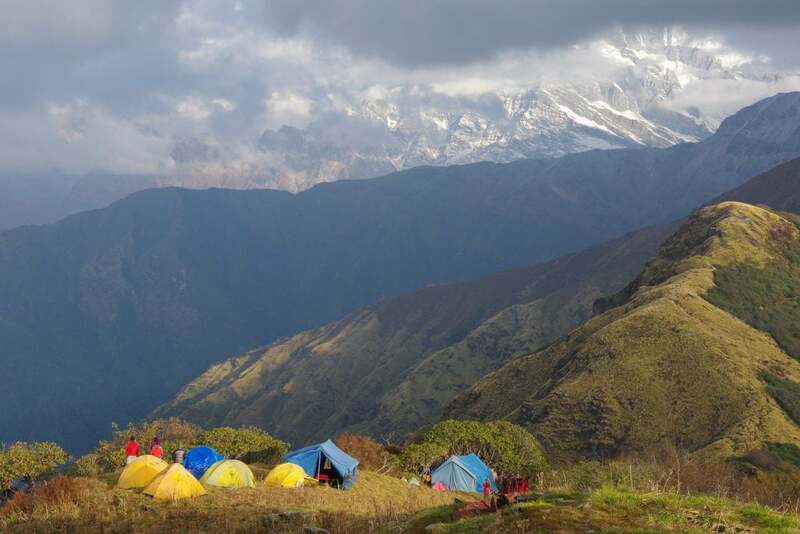 On Himalayan trekking trails there are no good rubbish disposal options and runaway plastic litter has become a huge problem. To combat this, some villages have taken to incineration but most do not do it properly. 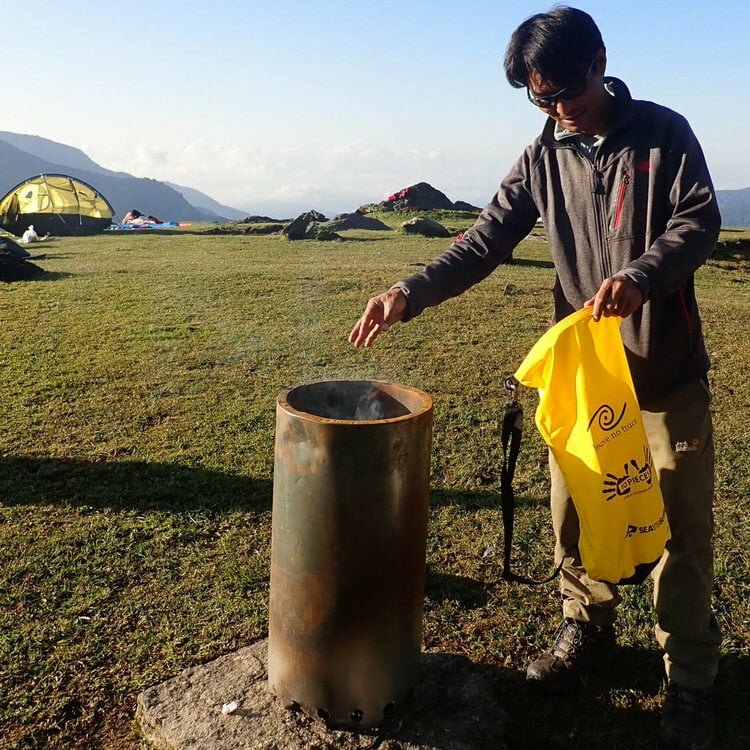 On World Expeditions treks, all combustible waste including tissues and lightly used toilet paper is disposed of in lightweight, nearly smoke free incinerators that I developed. In Australia whenever I’m out for a long period in remote country, there’s a nightly rubbish incineration ritual. 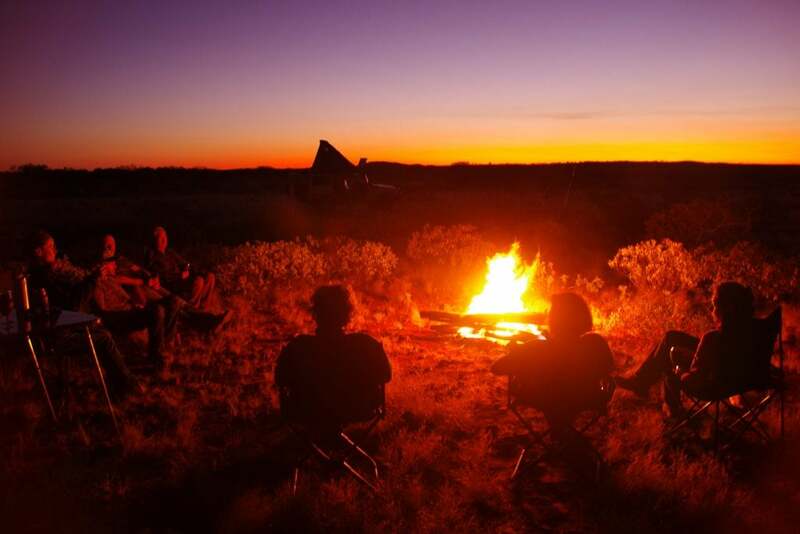 After all the cooking has been done, all the combustible rubbish, including food, kitchen scraps and lightly soiled toilet paper are fed slowly onto a bright and vigorous fire.